Commerce City is one of Colorado’s fastest growing communities and is reinventing itself for the next generation while building on historic values of industry, community, agriculture, and family values. Centrally located along Colorado’s majestic Front Range, the Buffalo Run community offers quality living for all ages. 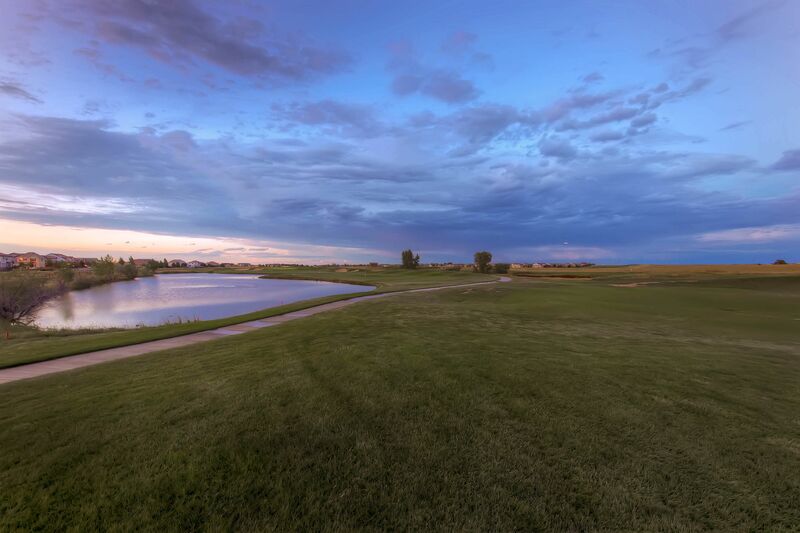 The Estates at Buffalo Run will offer single family homes with large lots and is conveniently located just a short drive away from Denver yet is hidden away from the busy city. This beautiful community will offer five spacious ranch plans.. With a wide variety of features, your family’s unique needs are sure to be met. A great selection of optional luxury features allows you to customize your home as much or as little as you like. Enjoy your choice of exterior elevation, and even explore quick move-in options. With prices starting in the high $300's, it’s hard to beat life in The Estates at Buffalo Run. For more information, contact our Online Sales team at sales@lokalhomes.com or 720-656-4512.